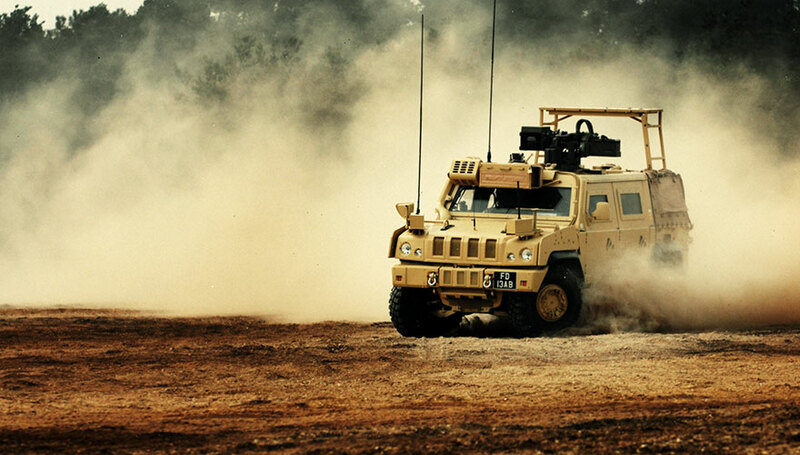 Enabling the UK Ministry of Defence (MoD) to translate their documentation. Helping them to provide primary and secondary healthcare for its personnel and dependants stationed overseas. In 2005 at the time when the Office of Government Commerce (OGC) completed the pan-Government procurement exercise to establish the Framework for Translation Services our senior team was contracted by the Ministry of Defence (MoD) to research methodology to modernise the process of language translation within their organisation. The consultancy project took nine months to complete and developed a new process to translate which enabled the MoD to considerably increase value for money on their language translation and associated services. This document briefly presents the key points. Using the pan-Government agreement for translation services the MoD was able to leverage the agreement in place and access the best possible linguistic consultancy available. Our team had already developed bespoke secure language solutions for HM Prison Service, the Extremist Monitoring Unit, GCHQ and several Police Forces. The consultation process helped us to understand how the Army created, translated and stored its documentation. Interviews took place across the organisation and a task force of key stakeholders from both our operations and the British Army’s was assembled. 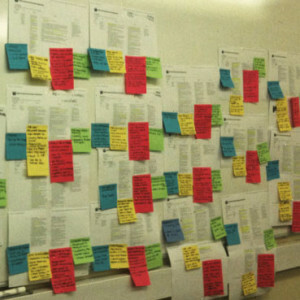 Identified all of the processes in the workflow and prioritised them in order of urgency. Easy/quick wins were highlighted and dealt with first to keep the team motivated and deliver payback early on to the client in the process. Integrated the processing work into the real work that produces the information. Treated geographically dispersed resources as though they were centralised. Technology has enabled information to span geographic boundaries meaning that they are no longer the issue they once were. Linked parallel activities in the workflow instead of just integrating their results. Such as the communication of information to and from different stakeholders. Put the decision point where the work was performed, and build control into the process. Captured information once and at the source. The process in use was mapped out and displayed visually. This allowed the key stakeholders to appreciate the complexity of the process and holistically visualise the supply chain. 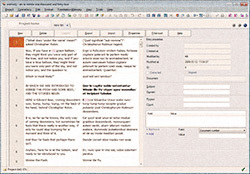 Items were written down, categorised and several quick wins were highlighted and implemented as soon as possible. The more in-depth process changes were parked to be addressed at later time. The initial wins included developing a new approach to using our technology to manage the complexity of handling large amounts of paper documents. That is, moving from an analogue method of transfer/archive to a secure digital one. With this in place we were able to integrate our systems and allow the MoD to leverage the best language translation management software in use at the time. To embed the more in-depth process changes members of our team were implanted at MoD sites for extended periods. This developed a mutually beneficial relationship and developed our technology along a joined roadmap. The language (and resulting translation) used by the British Army is often full of very specific terminology and acronyms. To share the knowledge produced by literally hundreds of people working collectively on a project we needed a knowledge management system to identify, create, represent, distribute, and enable adoption of insights and experiences. 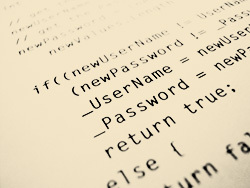 The knowledge was collected and hosted it on a secure shared workspace. The workspace included an online community, library, database, termbase, Acronym glossary and previously translated material. This is avaliable to all people who are cleared to work on the project and a full audit trail is in place to monitor changes (and reasons for change). The knowledge is in continuous development and forms the basis of the first military translation glossary we developed. It is regularly used to audit and update the existing memories. A translation memory is a database of source and target texts matched and stored in segments. A segment can be a sentence, paragraph or even a word on its own. The segments are sourced from previously translated material and validated by an external terminologist. They are used to help to speed up the translation process and increase the quality of the translated text. Guaranteeing that each document is 100% complete. Our translation memory tool and work-flow do not accepted empty segments. Increasing translated output per day as everything does not need to be translated 100% every time. Our system ‘remembers’ what it translated before and presents this to the team when they translate the same or similar text. Increases value for money over time. Allows the dynamic update of external terminology lists, phrasings and common definitions should they change during the life of the project. This means that when new technology or legislation comes along it can be easily integrated into previously released versions. Translation memories are shared across the team and are a vital part of the operations. The system we have allows for dynamic maintenance across the whole of the team 24 hours a day. When working on projects such as this security clearance is vital. All team members are security cleared and the company is accredited with HADRIAN and was awarded ISO 27001 in 2006. Machine translation dates back to 1958. Back then IBM used punchcards to translate mainly intercepted Russian military communications into US English. Statistical Machine Translation was first presented by a research group working for IBM in 1990. This introduced the concept of alignment models for source and target texts to describe their dependencies and a development of a search algorithm based on stack decoding. The original iterations of this technology often fell down as it failed to consider context in the source and target texts but has recently been dramatically improved with the integration of translation memories and additional context algorithms. Recent studies by Cambridge University, MIT and Jahangirnagar University all show that Statistical Machine Translation is considerably more accurate than output from rules and example based machine translation, especially when integrated into a translation workflow with experienced post-editors and populated translation memories. In partnership with our technology partners we have developed a statistical machine translation work-flow which is now able to be used to rapidly translate millions of words for the military. This technology utilises the very latest translation environment, QA tools, Statistical Machine Translation engine, post editors and translation work-flow technology to increase traditional output by over a thousand percent. This helps our Military clients to react quicker and process much more information in real time where its needed.